We are visiting our seventh and final continent in our reading around the world adventure. 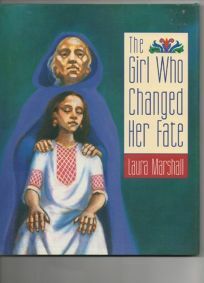 This week we visited Greece and read about the Girl Who Changed her Fate. Ill-fated Eleni travels to the house where all the Fates live and battles to change her lot in life. 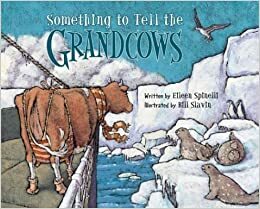 We read a very entertaining story set in China. 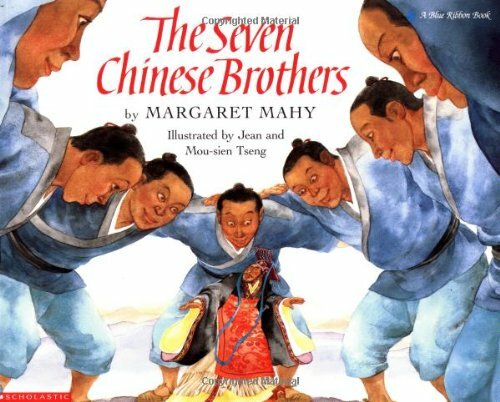 Seven brothers avoid being executed by the emperor because of amazing individual qualities. We have arrived on our sixth continent in our reading around the world journey. 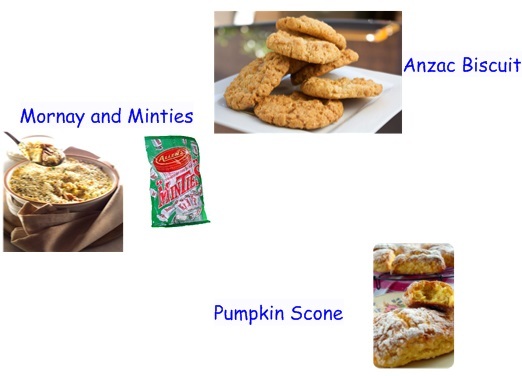 This week we are reading a story set in a country that has the second largest population in the world. The true story of Noor Nobi, a tailor from Calcutta, India, who, after the loss of his family, set about to rescue, heal, and set free thousands of illegally captured birds. 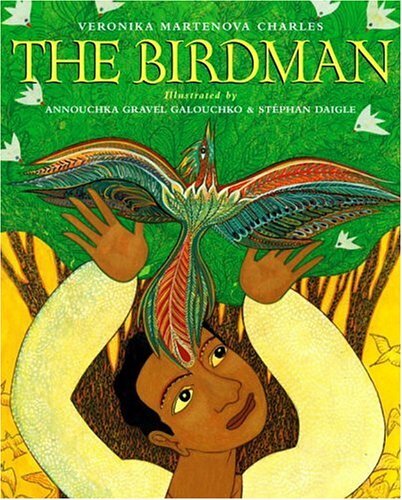 What does each story tell us about the continent in which they take place? What does the story tell us about the land and the people that live there? 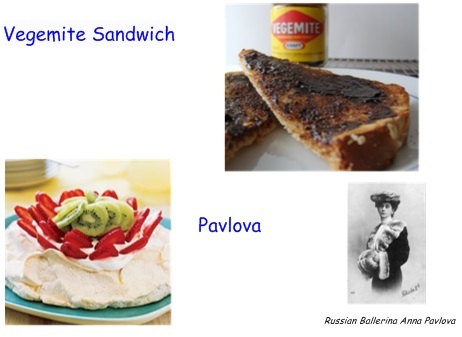 How is reading around the world getting us to know more about other places? Why should we learn about the different continents of the world? Our world reading travels have taken us to five continents so far, including Africa. 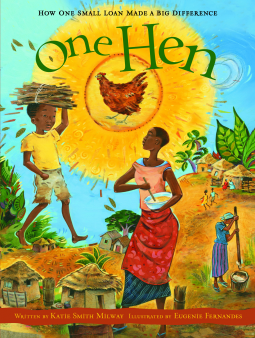 A story from Ghana about how one small loan for a hen led to the creation of the biggest farm in West Africa. 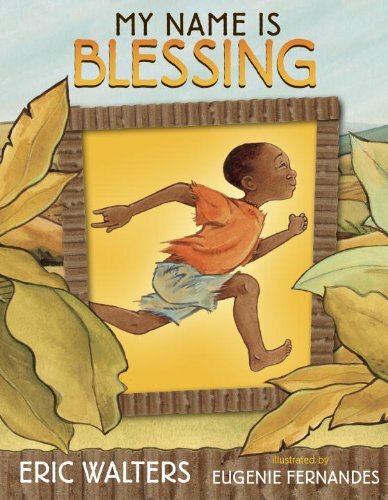 We read a story from Kenya that made us aware that many children live in poverty because their parents became sick and die. It tells about how people from other parts of the world can help bring education and homes for children. We have made it to our fifth continent in our reading journey. This story is set in West Africa. It is a story about misunderstanding. Australia makes for our fourth continent in our read around the world adventure. We have visited North America, South America, and Antarctica up to this point. 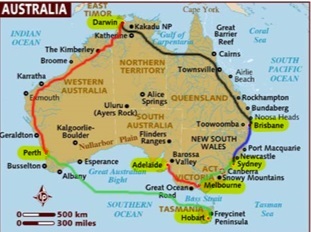 We travelled all around the outside of Australia and even to Tasmania in one book. 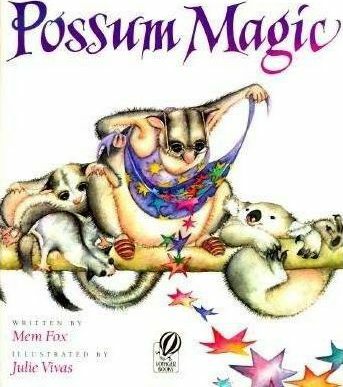 Possum Magic introduces all sorts of unique Australia foods. We have made reading visits to North America and South America already and our third continent for a reading destination is Antarctica. The story below is about the 1933 US expedition to Antarctica.